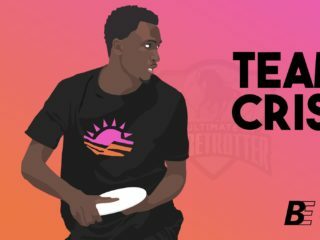 USA Ultimate recaps the Masters Championships this weekend. Surly, Boneyard, and Kelt punched their tickets to WUCC2014 on the Men’s side, while Godiva did so on the Women’s side. 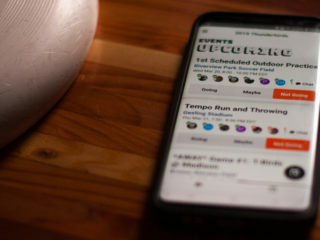 Make sure to check out the Ultiphotos albums as well. USA wins gold and goes undefeated in all divisions at the U-23 World Championships in Toronto. 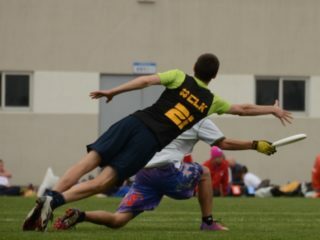 Eric Brach has the recap for USA Ultimate. 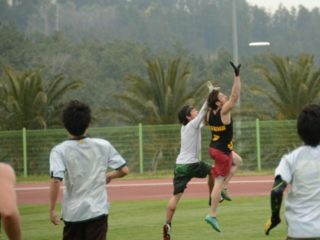 As summer leagues continue all around North America, the Intermediate Male Ultimate Player meme is still our favorite. If you haven’t been watching the World Games, you’ve been missing out. Check out this video a fan took from the sidelines as Colombia upset GB 13-10 in front of an estimated crowd of 15,000 screaming fans.